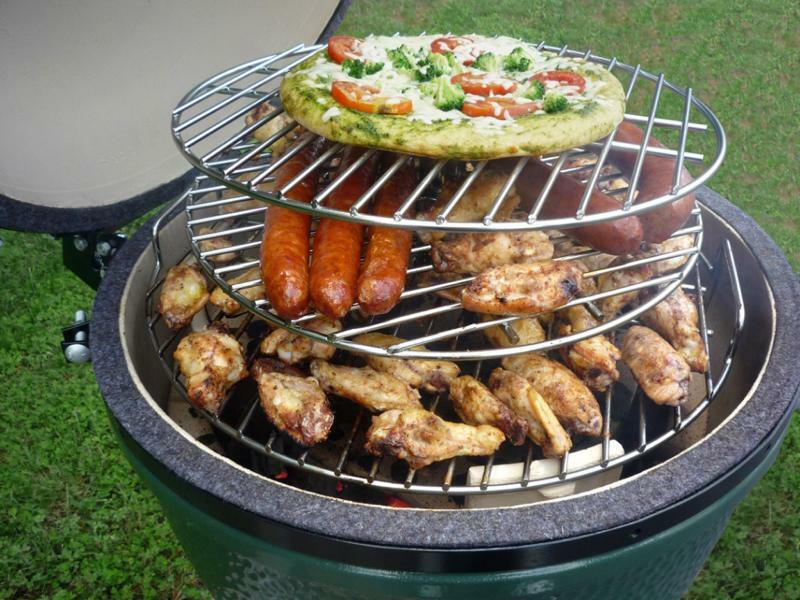 Turn anyone into your backyard chef with a new barbecue grill. 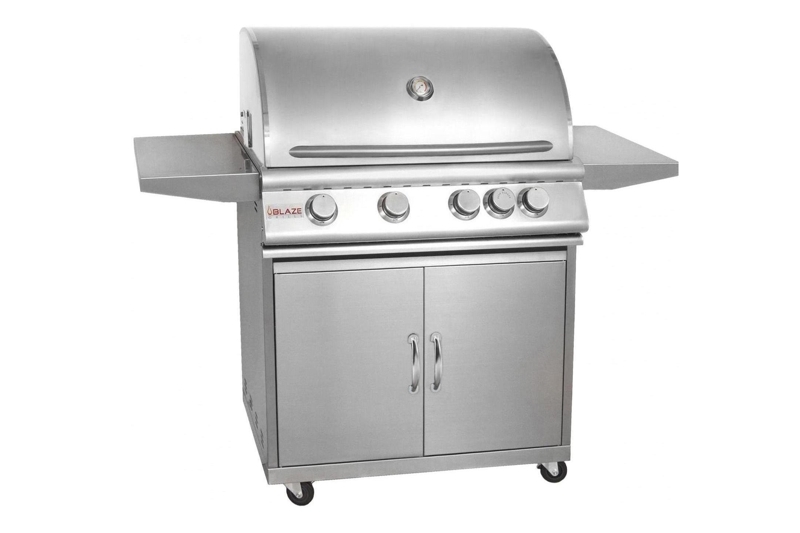 Choose your preference of grill from natural gas, propane or charcoal variety. 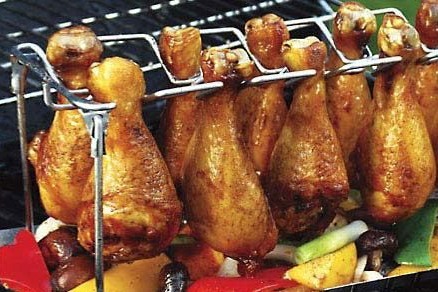 Barbecue grills are made of various materials such as ceramic and stainless steel. Built-in grill are bringing the indoor kitchen to the outside. 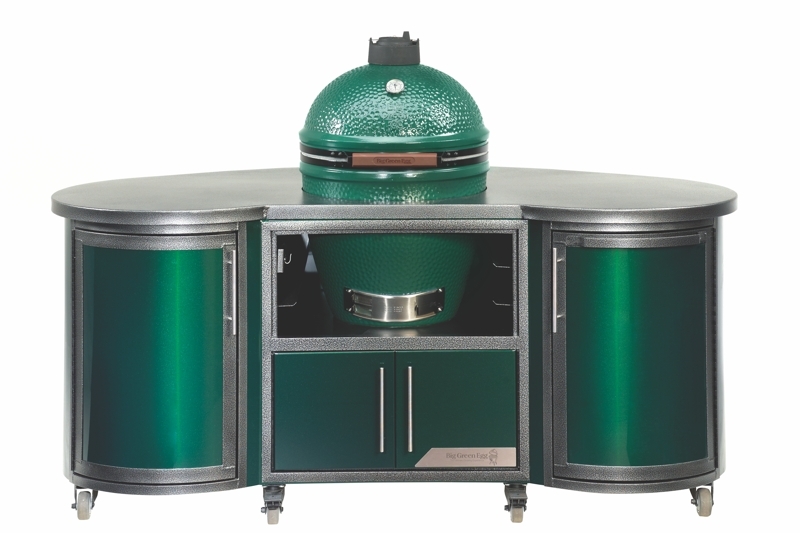 We can outfit a grill for your outdoor kitchen. 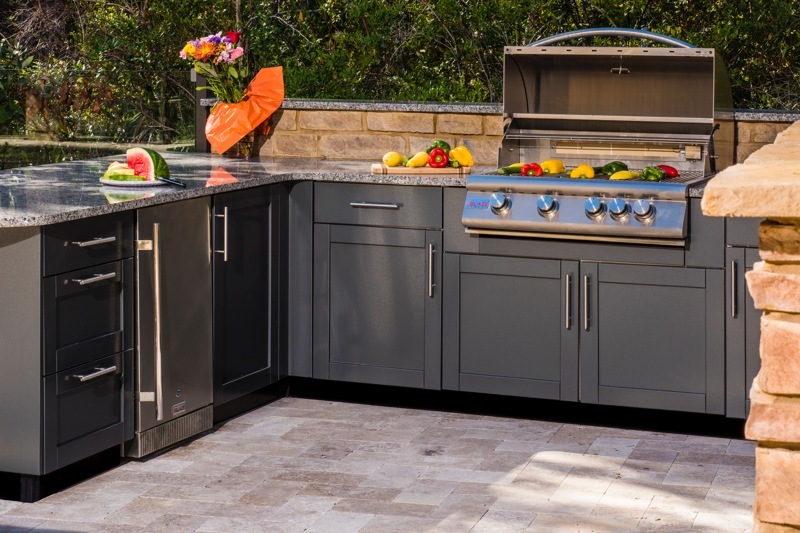 Elaborate outdoor islands incorporate a built-in grill, side burners, exterior refrigerators, ice makers, sinks and warming drawers. Choose from stainless modular cabinets and add a counter top or aluminum units, both made to accommodate all your components. 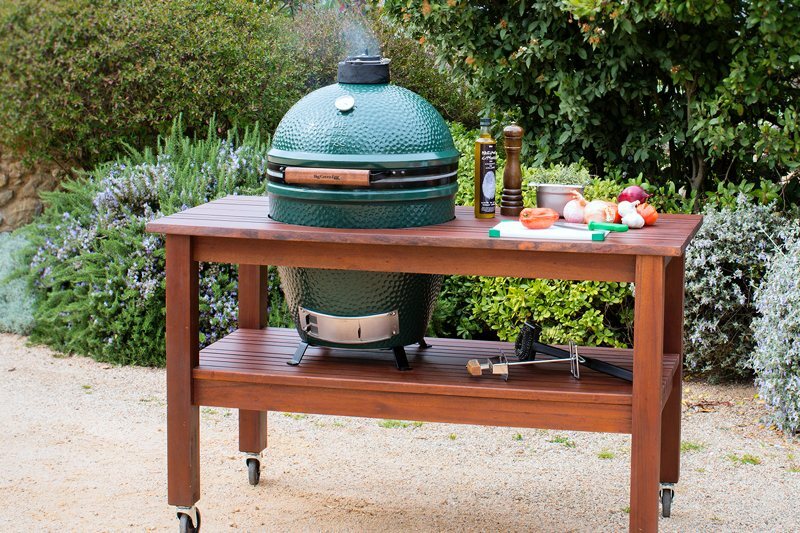 We carry a full line of Big Green Egg accessories, cookbooks, hardwood charcoal and a variety of flavored smoking chips. 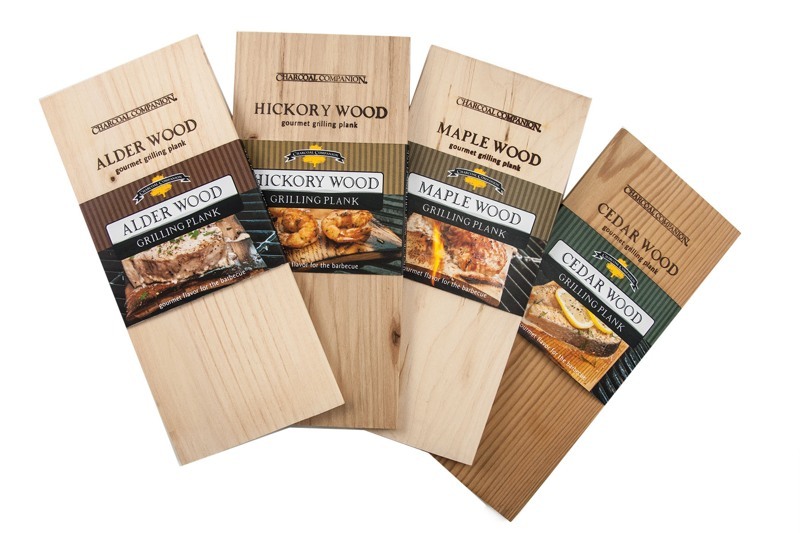 Ask how to earn FREE hardwood charcoal! 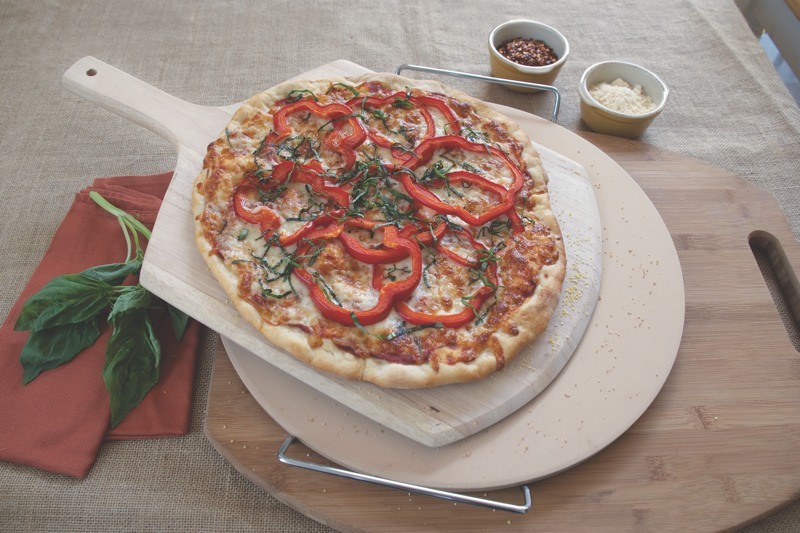 Choose from an extensive line of barbecue accessories and utensils. 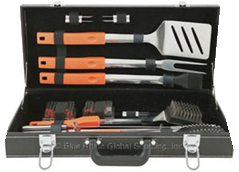 Tool sets, pizza grilling accessories, salt plates, rib racks, chicken roasting posts, grill covers, grill baskets, griddles and more! 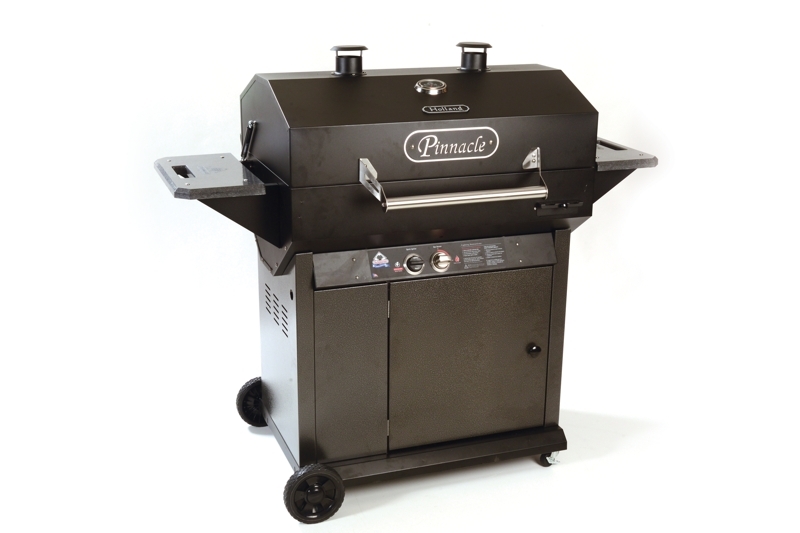 Order replacement grill parts for almost every make and model. The Outdoor Living Center has what you need for any month of the year. Superior products, competitive pricing and customer satisfaction are their #1 priorities. 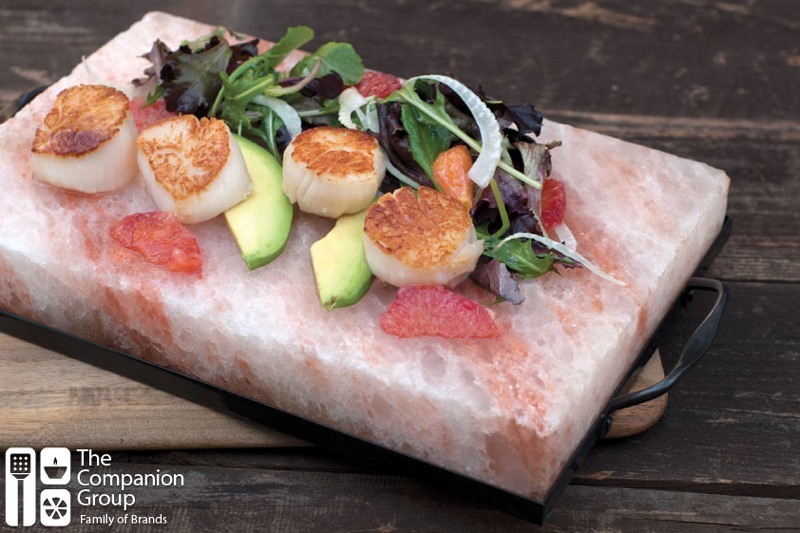 They take pride in being "Your Patio and Fireplace Headquarters".